Kouda Mariko is a Japanese voice actress, singer, and member of the group　DROPS. Koda got her start in show business when she first appeared in the anime　Goldfish Warning　in 1991. 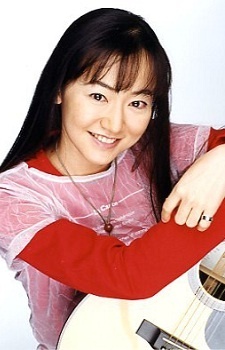 She later became famous when she the voiced the character Miki Koishikawa from　Marmalade Boy. She also debuted as a singer in 1993 with the single “Bokura no Suteki / Harmony”.